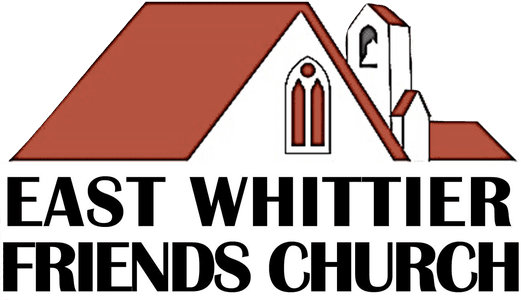 Are you new to East Whittier Friends? We'd love to partner with you along your spiritual journey. Messages: God was at work in the church of Philippi. How is He at work in, among, and through us? 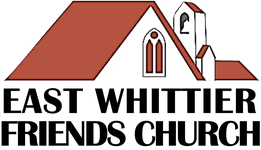 Copyright 2019, East Whittier Friends Church. All Rights Reserved.